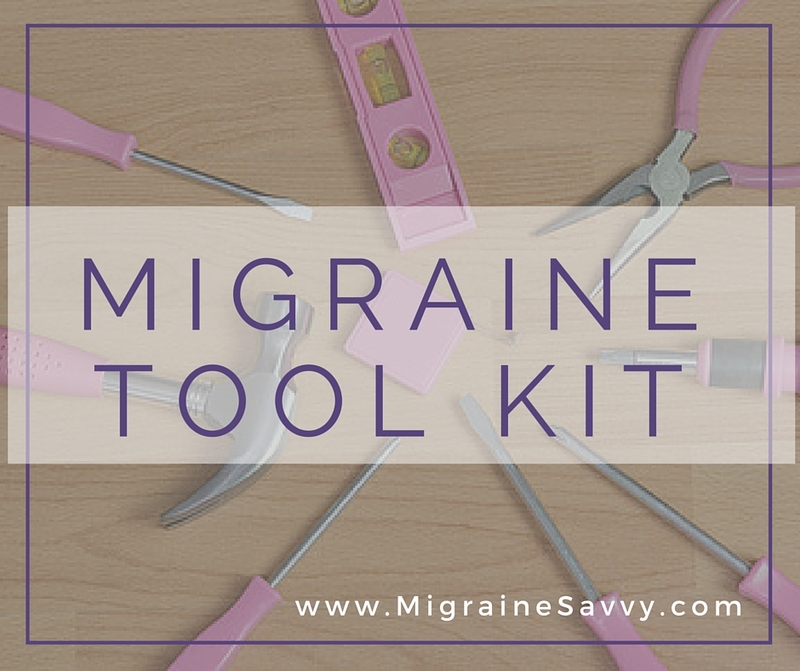 Get help for migraines by building your own tool kit. 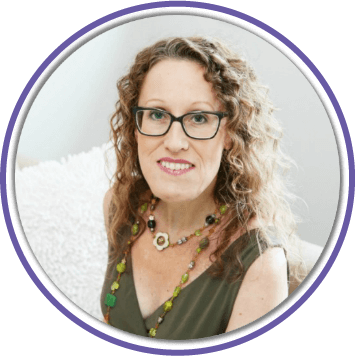 There are 11 steps below with all the forms you need to print out and step by step instructions to navigate your way through effective chronic pain management. And Holly's helpful tips as well. It took me years to gather this information. I hope you find it as useful as I do. I still use my monthly calendar to make notes of any changes. If I change supplements, medications, or try new teal tinted migraine lenses on Nov. 21st, that gets written down. I still record the time and date I take my abortives. This helps me reduce pain more effectively which is crucial with the long ten day migraine attacks and avoid any chance of overdose. Here they are - the forms to print out and step by step instructions to navigate your way through effective pain management once you have your correct diagnosis. If it says html on the end you can read it, and if it says pdf on the end you can print it out. It’s this simple – just click on whatever links you need now and bookmark or make note of this page so you can to come back again if you need to. Keep a Migraine Diary - migraine journal and monthly calendar. Many sources show that keeping a journal is helpful to rid yourself of extreme emotions. The monthly calendar is both for you and your doctors to help decipher your migraine pattern, should they have one. This is essential to help with your upcoming detective work. Review this List of migraine medications for acute medications and the designer migraine medications called triptans. If you cannot find natural relief you may need to consider medications and the most effective migraine abortives made today is in the family of triptan drugs. It is an option you should consider, even if you refuse to take meds, like I did initially. It is better to be safe and work through what might be most effective for you just in case you change your mind in the intense pain phase and you need some fast, effective pain relief. 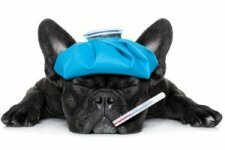 Preventive Medications - using migraine prevention medications is another option for you if you find your pattern to be chronic. Regular occurrence of migraines may be best treated with a prophylactic medication. Lifestyle Education - some of this is up to you. It is up to you to choose a more healthy lifestyle in order to help the body deal with these assaults. 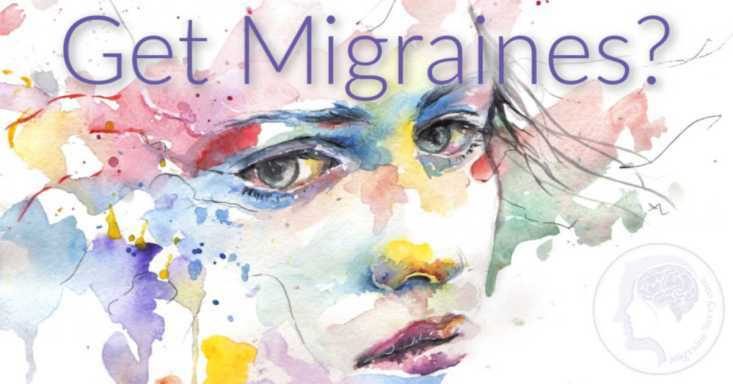 Writing out a migraine headache new treatment plan will help you move forward to create every opportunity to minimize the chance of migraine attacks. 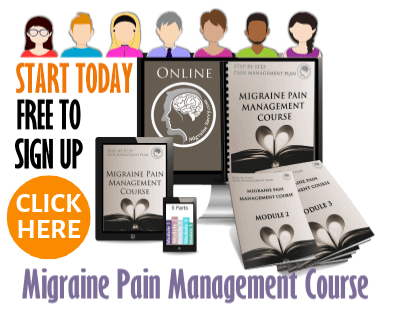 Having a Doctors migraine pain medications treatment plan is imperative to gaining some degree of control over your migraine episodes and their duration. There are a number of forms in this article to print. It should be up at number one. See your doctor at first sign of pain ... yes! You know that bit. Here is my favorite one - the medication treatment plan for my doctor to use with me. Diet Plan - avoiding whatever food triggers you have by controlling your diet will greatly improve your chances of avoiding another attack. For some, this might be the easiest help for migraines they find. Relaxation and Biofeedback Therapies - are proven to reduce the amount of stress created by your mind and anxiety caused during the on coming onslaught of migraine. A body scan or meditation for migraine pain management, if not too intense, is perfect to acknowledge the pain and watch it shift. If you can manage that. A guided mindfulness meditation for migraine is much more gentle. I love all of these, I listen for about a year or two and then I find a new one. Cognitive Behavior Modification (CBT) - has also been proven to help integrate a more realistic thought process around migraines. Positive Affirmations for Migraines are also proven to create a more positive thought process for the mind to follow instead of negative anxiety ridden thoughts. Migraine Education - knowing about migraine prevention is essential. 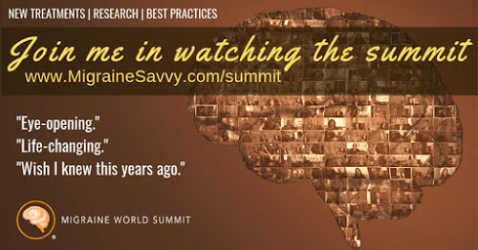 If you can, listen to The Migraine World Summit when it comes around. Read migraine vs headache, it is important. 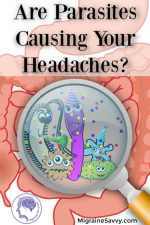 I feel headaches and migraines are two very different conditions that need very different medications. Get the right diagnosis so you know what and how to deal with your headaches or your medical condition. Form a Support Network – know who to ask for help and when. Plan ahead for this, ask your doctor, call a local migraine awareness group, or contact a local community center with a counseling service if you do not already have a support system set up around your migraine attacks. If they are occurring regularly, getting help for migraines is essential. 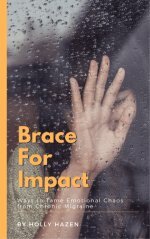 If you can not access any of those, and you need to talk to someone, here is a reputable online counseling company with counselors that specialize in pain counseling 24/7. Get regular exercise. And include exercises that work the areas that get tense from having lots of migraines. 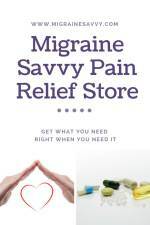 This article – Easy headache migraine neck pain stretches are a main part of my week. Exercise can act like a painkiller and is considered great help for migraines by most experts. Is you have a slow pattern of onset, then some neck stretches might help. I can’t move during an attack, so it’s out of the question during an attack. But in between, well …. Exercise benefits us greatly in most arenas. My physio has given me some really good ones. I should probably do a help for migraines video and save you $105 a visit! I find that yoga helps too, check out this CD on yoga for headaches.